It's a Scrappy World: 2-11 New Release at Bugaboo Stamps! 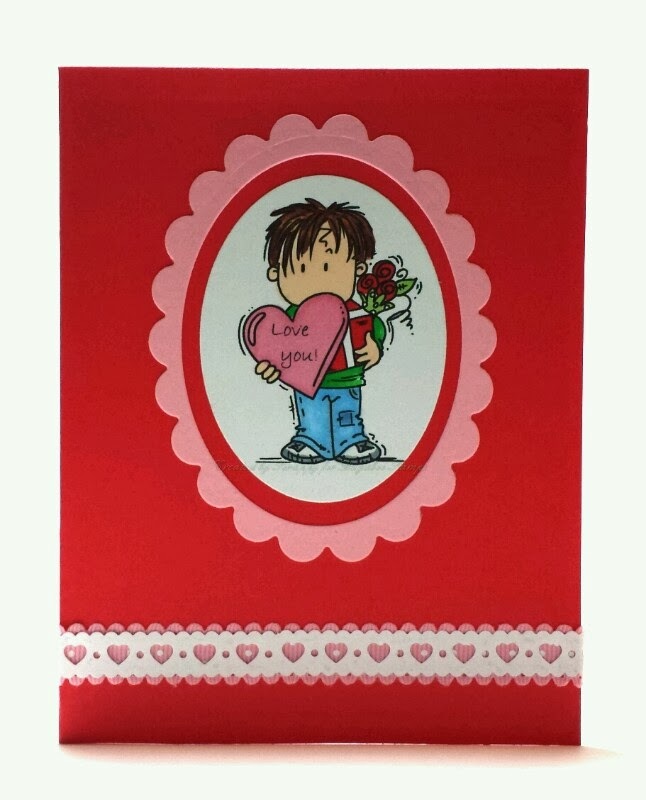 -including the one I've featured below called Brat Boy - Valentines! Head over to the BUG SHOP and see all of the new stamps as they become available! :) Enjoy!